Short sales in Springville occur when property values drop or inflated appraisals were obtained, making the property worth less than the amount of its mortgage. This means when a seller enters into a purchase contract to sell for an amount that is less than the home’s present mortgage balance, if the seller isn’t bringing in money to close, the lender must approve the short sale. That’s because the lender is taking a loss. Do you want to buy a Springville Utah Short Sale - 84663? If so, search our short sale database of all the Springville Utah short sales available today. If you see one you want contact Team Teasdale Realty. 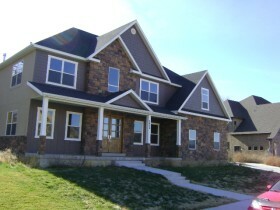 Here is the direct link to the Springville Utah Short Sale - 84663 homes for sale today.